Lee A. Cohen, an experienced DUI Defense Lawyer, provides professional DUI Criminal Defense Legal Services in Lakeland, Winter Haven, Bartow, Polk County, and Central Florida. Law enforcement officers often give individuals who they suspect of operating a motor vehicle while under the influence of alcohol or drugs what is known as a field sobriety test. The results of these tests or exercises are completely subjective in grading to determine if you are impaired, and by some, considered exercises of an abnormal nature. It is the arresting officers discretion that determines whether or not you have passed or failed the field sobriety exercises. If you have been arrested, the officer has failed you regardless of how well you performed. Be mindful of this before agreeing to perform these tests. This page is to inform you of the various field sobriety tests, the subjectivity of those tests, and the legal provisions regarding these test, including chemical and physical tests. This is the exercise that requires you to stand with one foot directly in front of the other foot while the officer tells you the instructions. If you lose balance and move your feet while listening to the instructions - one point is scored against you. If you do not then perform the exercise flawlessly - it's another point scored against you. Receiving 2 points is all that is needed to fail this test. Balance: Whether or not you are lifting your arms more than 6 inches from you side. Heel to Toe: Whether or not you your feet touch heel to toe as you walk. Only 1/2 inch space is acceptable. In this test there are nine steps forward, nine steps back, which gives you 18 chances to fail. Turning Around: In this step, the officer is required to demonstrate how you are suppose to turn around. Often incorrectly instructed, which leads to very few drivers doing this step correctly. This exercise requires the driver to stand on one leg while for 30 seconds. It is not required that the driver count to 30, only that he hold his foot up for thirty seconds. Swaying: While there is no measuring criteria (such as 2 or 3 inches from side to side) the officer expects you to stand perfectly still or the officer will assess a point against you. Using Arms for Balance: losing your balance only once will cause almost anyone to sway or raise their arms, which will automatically give you two points and result in a failed sobriety test. Hopping: If you are unable to hop on one leg without loosing your balance, you are on your way to failing the sobriety test. Puts Foot Down: If you set your foot down numerous times during this 30 second exercise, you will fail the sobriety test. Also known as the "follow the pen test." While this test is currently not allowed in evidence except by specially trained law enforcement officers, it is sometimes used to establish probable cause to arrest people for DUI. The officer holds a pen or similar object in front of your face and asks you to follow it with your eyes. The idea behind this test is that it will show the law enforcement officer when your eyes start the uncontrolled shaking call nystagmus. Chemical or Physical Test Provisions (Implied Consent Law)-s. 316.1932, F.S., s. 316.1933, F.S., s. 316.1934, F.S, s. 316.1939, F.S. At Cohen Law, P.A., we understand the uncertainty you may experience when charged with a DUI crime, the severity of penalties if convicted, and the impact a conviction may have on your life. 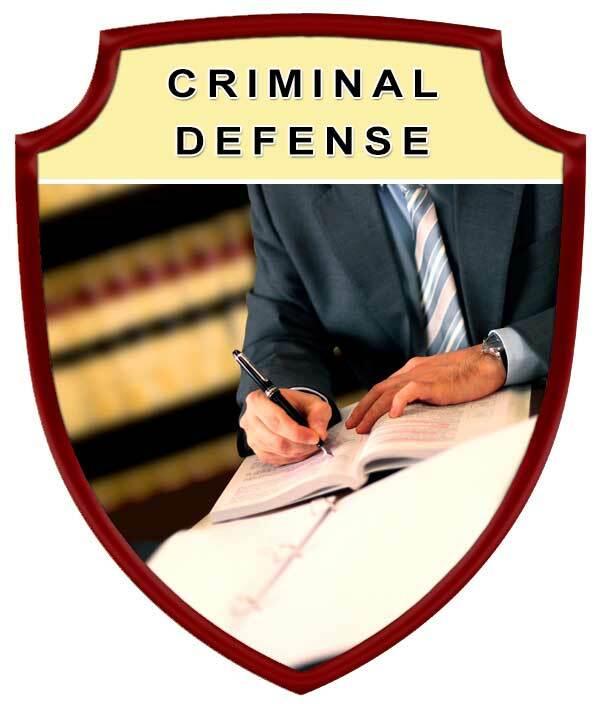 We defend those charged with a DUI crime while aggressively protecting your legal rights. 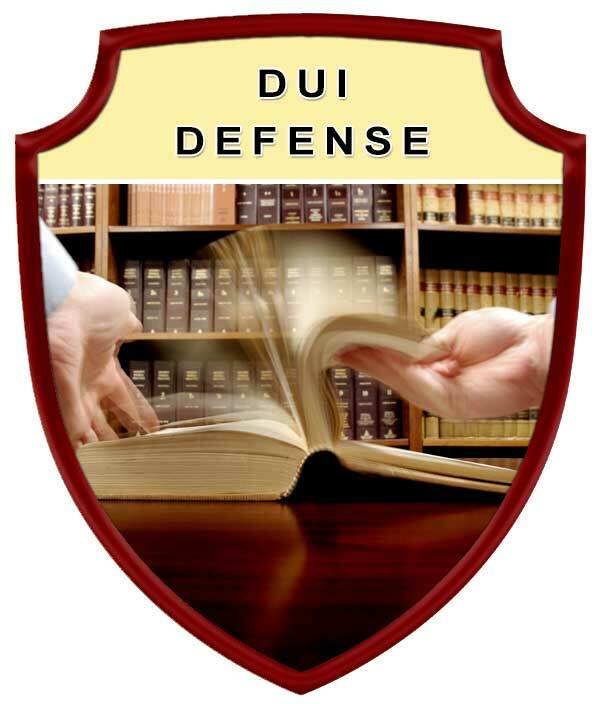 Over the years we have successfully provided professional DUI defense legal services for countless Lakeland, Florida and Polk County area residents. Do not leave your future and reputation to chance. Make sure your legal rights are protected and you voice is heard. 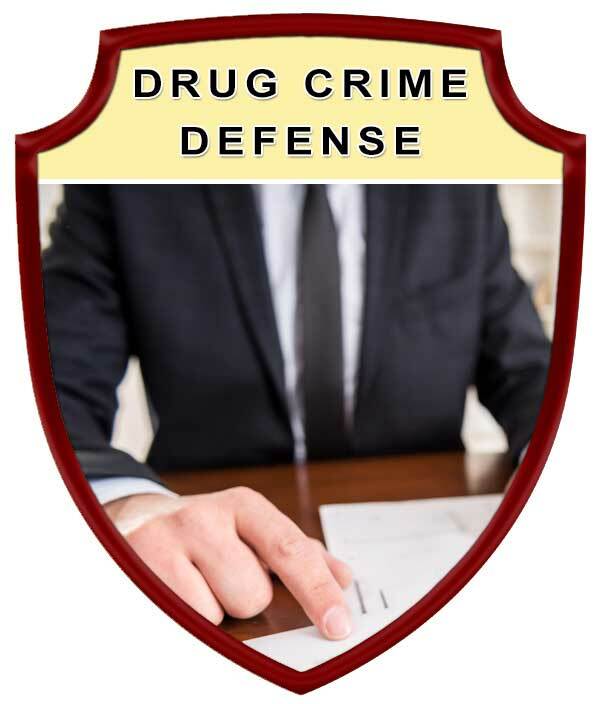 Protect your rights by seeking the legal advice and representation of an experienced Lakeland DUI Criminal Defense Lawyer. Contact Lee A. Cohen at 863.646.7636 for your DUI Criminal Defense Attorney legal needs in the Lakeland, Winter Haven, Bartow, Polk County, and Central Florida Area. 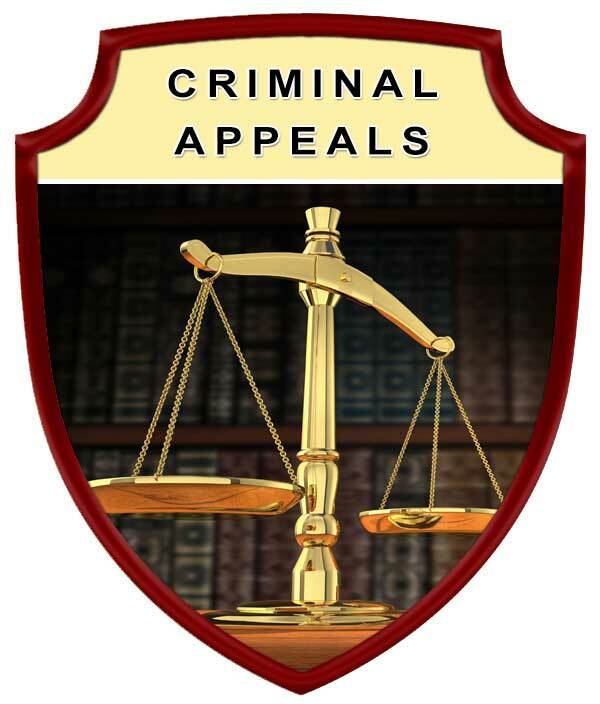 Experienced DUI Criminal Defense Attorney, Serving in Polk County Florida, including: Lakeland, Winter Haven, Bartow, Auburndale, Babson Park, Bowling Green, Bradely Junction, Brewster, Combee Settlement, Crooked Lake Park, Crystal Lake, Cypress Gardens, Davenport, Dundee, Eagle Lake, Fort Meade, Frostproof, Fussels Corner, Gibsonia, Green Pond, Haines City, Highland Park, Highlands City, Hillcrest Heights, Jan Phyl Village, Inwood, Kathleen, Lake Alfred, Lake Hamilton, Lake Wales, Lakeland Highlands, Mulberry, Polk City, Willow Oak, Wahneta, Waverley, and surrounding Central Florida area.